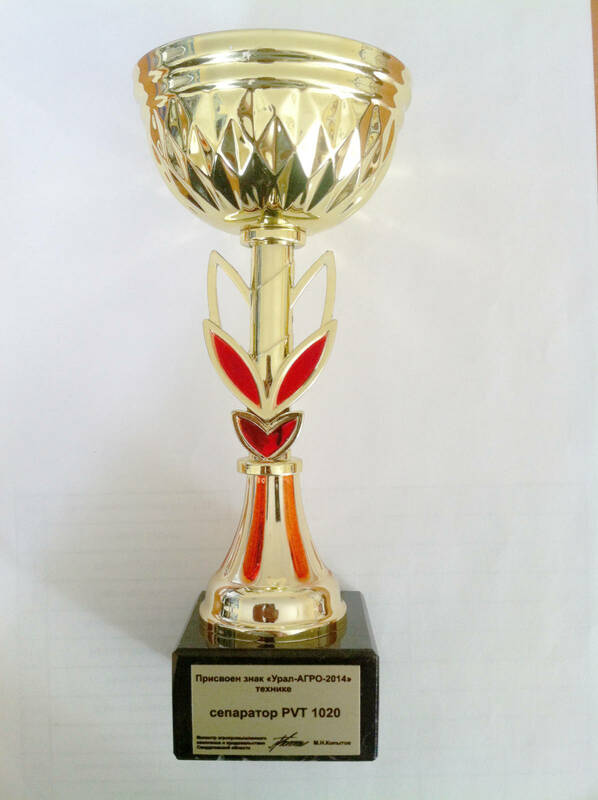 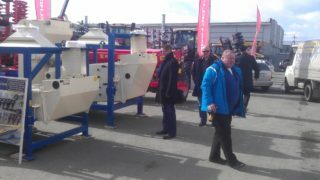 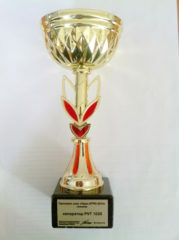 Awards at the exhibition in Yekaterinburg – JK Machinery s.r.o. 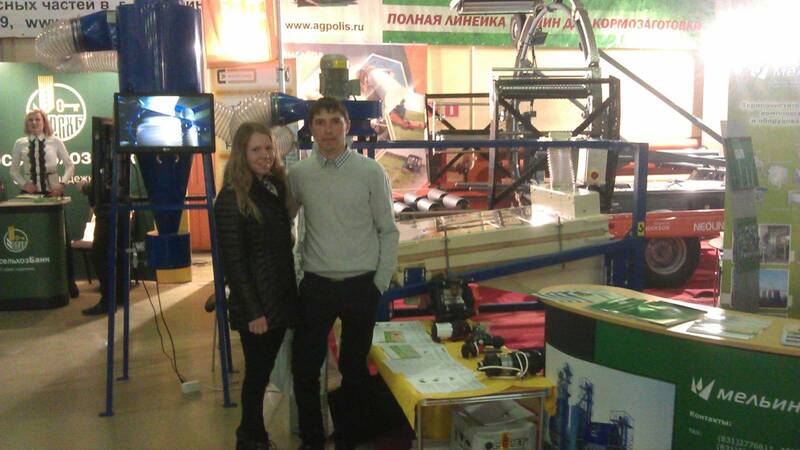 On 8th – 11th April 2014, a regional exhibition of agricultural technology was held in Yekaterinburg, Russia. The exhibitions were also attended by the JK Machinery company through its local sales representative, which presented the KUT 800, PVT 1000 and PVT 1020 cleaners. 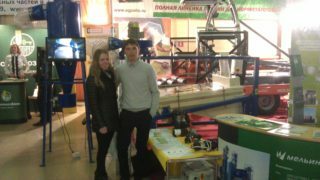 For the PVT1020 exhibit, the company received the main cost of the exhibition. 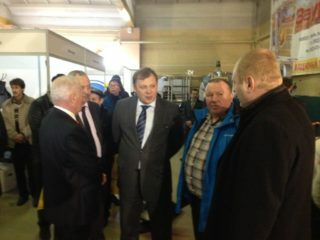 On the occasion of the fair there was a meeting of Mr. Jiří Janeček, Managing Director of the Company and Mr. Alexander Petrov, Deputy Prime Minister of the Sverdlov Region (on the photo in the middle).